Deep Village Digital Records presents the ‘Disco Days EP Vol. 3’. Clemens Rumpf opened again his box of grooves and crafted his passion into energetic disco house tracks on that release. We hope you enjoy your flight and keep the funk a live. 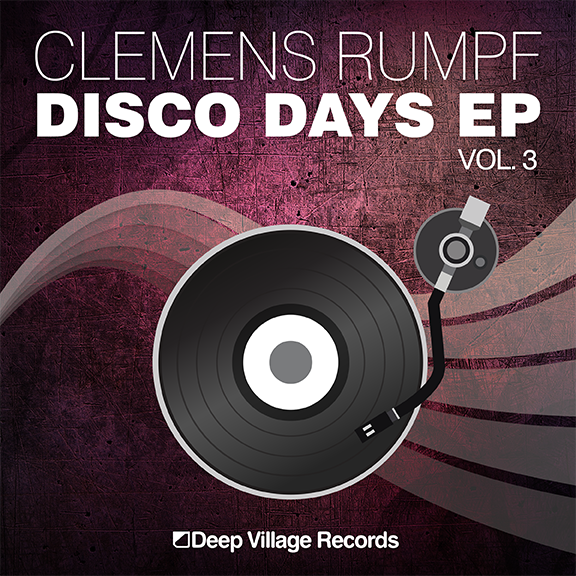 CLEMENS RUMPF – DISCO DAYS VOL. 3 (DEEP VILLAGE RECORDS DVR020) from DEEP VILLAGE MUSIC on Vimeo.